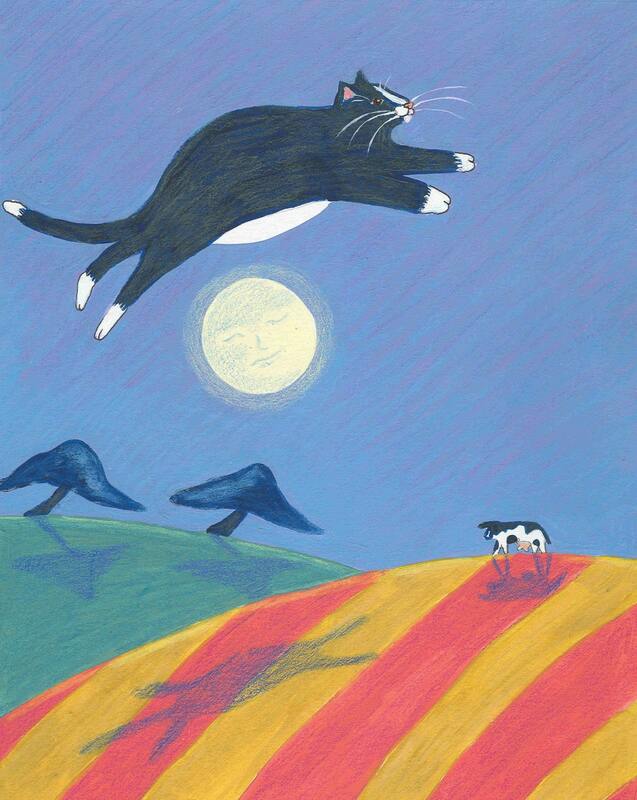 I love doing drawings and paintings of cats in the air! Each notecard measures approx 4' x 5" and comes with a white envelope in a cello sleeve. This is a charming card at a great price as well. Who could ask for more.